Considering Taylor has been so good to Nashville and Country Music, I was hoping this would be more like their response (as opposed to this one). This actually makes me smile! 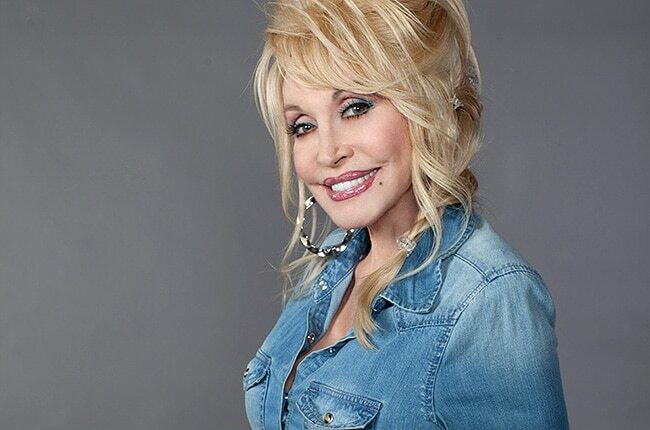 Uh oh, claws are out for Katy Perry against this Grammy winner..
Dolly Parton Has Spoke and the Singer She Thinks Will Stand the Test of Time is….